NANA Flute Circle welcomes you! We are honored to receive your visit! We hope you enjoy your time with us along this journey, and will return soon! Please walk through our pages and join with us in Learning, Sharing, and Caring about... "flute-full reflection" ! In these sections of the site, we have respectfully offered a few helpful tips for beginners to help you get started, and we have included a few of our own thoughts, poems, and songs to share with everyone! We hope you enjoy them! 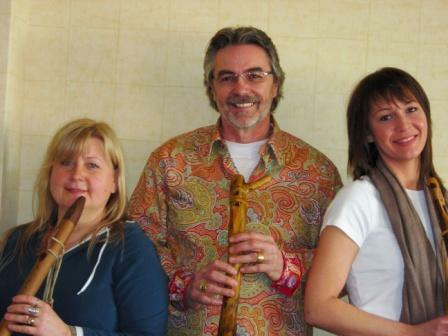 *Don't forget to visit our "News" section as there's always lots happening in our NANA Flute Circle! *'Youth Carrying the Legacy' will also keep you up to date on what some of our junior flutists are doing! It is our honor to share the gift that is the flute, and all that is its legacy! 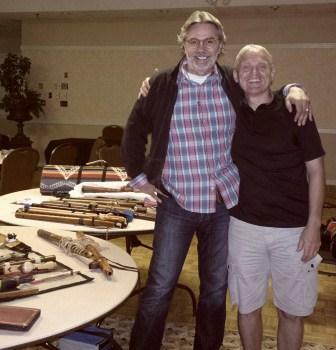 We wish our website to be a stopping place for anyone who has a sincere interest in any aspect of the Native American Style Flute. We truly hope we may be of some assistance for you on your journey with the flute as we also continue our learning....let the learning live on in the hearts of us all. Many Blessings to you, Friends!